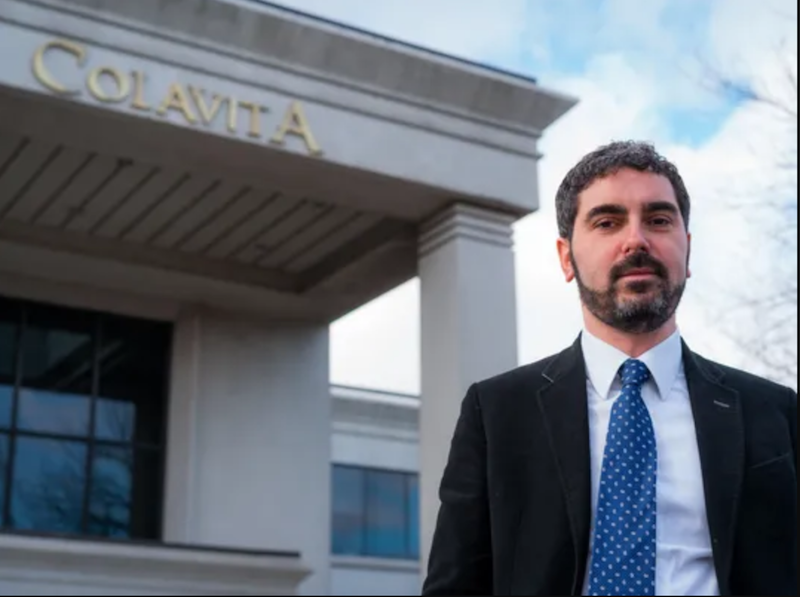 “This enterprise is a perfect fit for us because in Italy, and also here in the United States, wine and food always go together.” commented Giovanni Colavita, CEO of Colavita USA. The food company has in fact been trying to get into the wine business for quite some time now, according to the President of Colavita SpA, Enrico Colavita. Panebianco, which is based in New York City, was founded by Palermo-born Livio Panebianco in 1997. 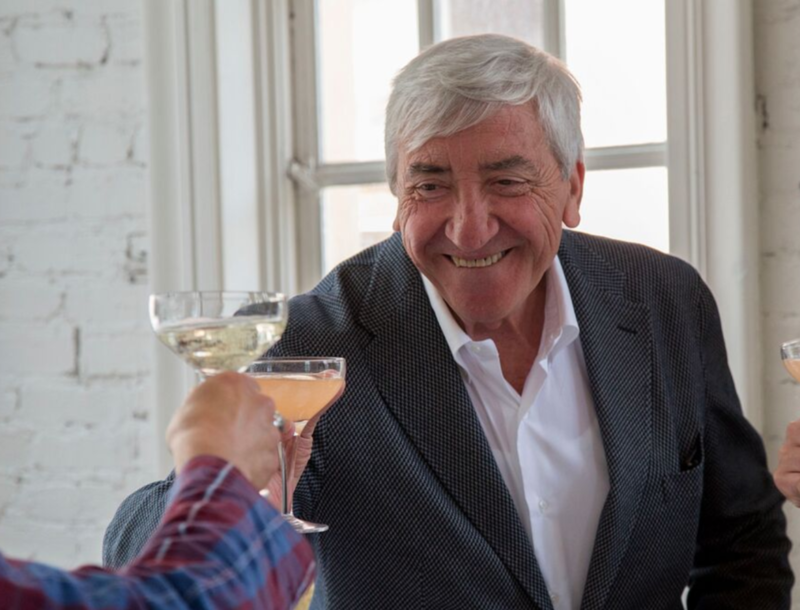 Mr. Panebianco wished to bring quality Italian family-owned estate wines (“little jewels” as he called them) to the US, seeking out the best wines for his clients. The company’s portfolio has featured prominent wineries from all over Italy, including Marisa Cuomo from Campania, Girolamo Russo from Sicily, La Togata from Tuscany and Musso from Piedmont. Colavita, the prominent Italian food company mainly known for its olive oil, is, like Panebianco, a family business dedicated to bringing quality, estate-grown Italian agricultural products to the United States. With its large-scale distribution strength and expertise, the company will provide the infrastructure for national sales and distribution as well as consolidated relationships within specialty food, restaurant and supermarket channels throughout the US. 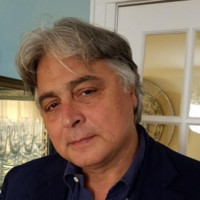 Nunzio Castaldo, former Senior Vice President, Portfolio Management, and 31-year veteran of American wine import and distribution company Winebow, will be CEO of Panebianco LLC. 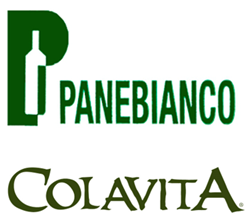 “The new Panebianco LLC has a portfolio of premium wines with strong heritage and will have the added competitive advantage of Colavita’s vast food channel experience and distribution leverage.” Giovanni Colavita stated, explaining how this puts the company in a strategic position to present unique products to a larger American audience.